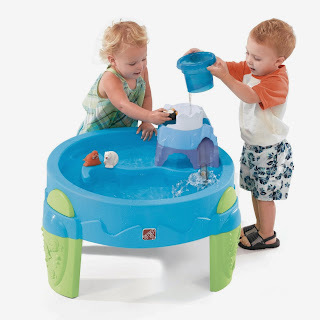 Right now you can get this Step2 Arctic Splash Water Table for ONLY $28 (Retail $54.99)! 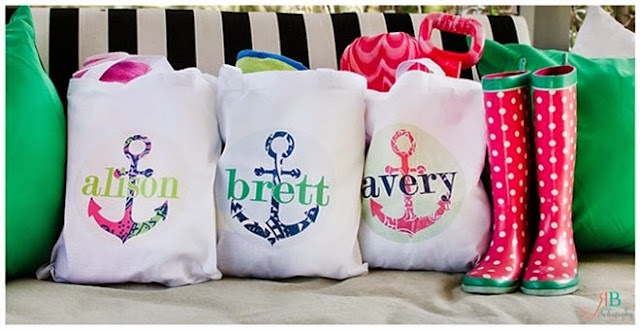 I'm loving these Personalized Summer Nautical Design Tote Bags for ONLY $8.95 (Retail $19)! Summer is just around the corner and that means trips to the beach and pool. These canvas totes are just the right size for a beach towel, sand toys and more! Each white canvas tote bag measures 15 x 16" and is reinforced at stress points. Amazon Appstore is offering over $110 in paid apps and games for FREE! You will find popular paid app and critically acclaimed thriller, Five Nights at Freddy's 3, along with Game of Thrones- A Telltale Games Series – the mobile game based on HBO's hit TV show. In addition, valuable apps like AVG AntiVirus PRO Android Security and Photo Studio PRO, along with educational kids app PBS KIDS' SUPER WHY ABC Adventures: Alphabet, are also available for free. Find all the free apps and games here. Extra Long Layering Tanks $8.99 + More Deals! -Save 71% - $4.99 | Kids Sandal Multi-Strap Flip Flops- 6 Colors! -Save 44% - $8.99 | Fabulous Coffee Mugs - Lots of Options! -Save 53% - $18.99 | Perfect Polka Dot Tee! 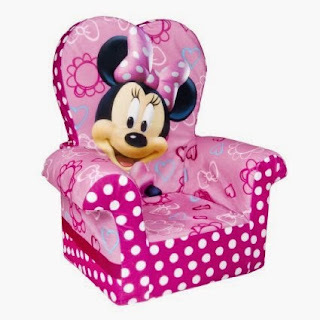 Right now you can get this Disney’s Minnie Mouse Bow-tique chair for ONLY $16.93 (Retail $29.99). -Soft, Plush Chair with Improved Dynamic Shape! -Item is fitted with a safety locking zipper. 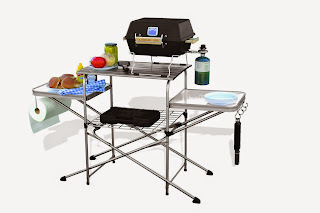 Check out this Camco Deluxe Grilling Table for $47.60 (Retail $141.88). The Deluxe Folding Grilling Table is a must-have accessory for any tailgate, party or camping trip. This spacious grilling table has a lightweight, high strength steel frame and an aluminum table top. The table is quick and easy to set-up. It is great for RVing, picnics, camping, sporting events and backyards. Set-up is a breeze; in less than a minute you'll be ready to start grilling. Large tabletop, [58-3/4 inch x 19 inch x 32 inch fully assembled] 2 side shelves [17 3/4 inch x 15 3/8 inch each] and lower shelf [17 3/4 inch x 21 3/5 inch] offer enough space for all of your cooking gear. Additional hooks and paper towel holder on the side are included to hold all of your grilling utensils. By folding down to only 6 inch tall, [37 inch x 20 inch x 6 inch when stored] you will save valuable storage space. Also includes a convenient carry bag for storage. It is lightweight - weighing in at only 27-1/2 lbs. Remove the grilling table frame from the bag. Unfold the frame from the middle, allowing the legs to extend. Set the frame down and place the metal rack in the middle section of the frame. Then, place the aluminum tabletop on top of the frame and it is ready to go. When you are finished grilling, take the tabletops off first before folding up the frame and placing all parts back into the bag. -Lightweight steel frame weighing only 27-1/2 lb. 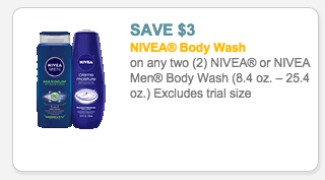 Starting the week of May 24th, Nivea Skin and Bath Care will be on sale Buy 1 Get 1 50% off at Walgreens. Plus, when you purchase 2 items, you'll receive 2,000 Balance Rewards (=$2 Reward). Right now you can get a 13 Month XBOX Live Gold Membership for just $35 (Retail $59) when you use Visa Checkout and the coupon code: VISAWEEKLYDEAL at checkout. *This offer is valid Today ONLY so grab this hot deal while you can. 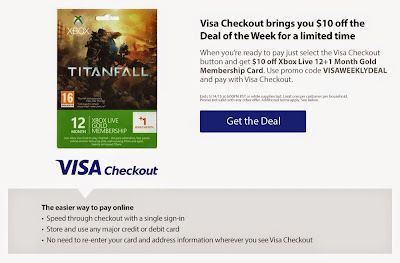 These offers are valid from 12:00 AM on Thursday, May 14, 2015 and expire at 11:59 PM on Wednesday, May 20, 2015. Offers must be submitted with receipts dating between the valid times. On your offer list, you'll see an offer called "Pick your own offer". Tapping it will reveal a bunch of offers you can choose from, and once chosen, it'll automatically be added to your list. The items listed below with "Pick your own offer" next to it, will be an offer you will choose from. Now through Saturday, May 16th, Michaels is having a Friends &amp; Family Sale! This means we can all get 20% off our entire purchase including sale items. To shop online use the code FRIENDS2015. To shop in-store, print this coupon or show it to your cashier on your smartphone. Today ONLY - Vera Bradley is offering Free Shipping on all orders sitewide, plus check out the Sale Sections with prices starting at ONLY $16. 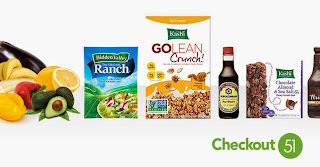 New Coupons - Reddi Wip, Hefty Trash Bags + More! Head over and check out the HOT deals you can score on Under Armour for the whole family with prices up to 70% off + FREE Shipping! 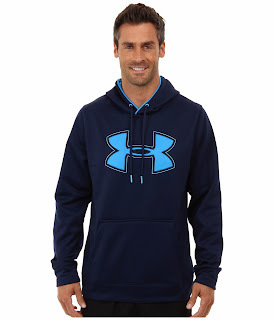 I found some AWESOME deals, but one of my favorites is on this Under Armour Big Logo Hoodie for ONLY $24.99 Shipped (Retail $59.99)! 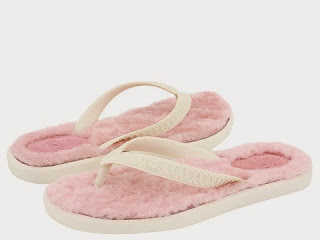 Hurry over and check out the UGG sale with prices starting as low as $24.99 Shipped. 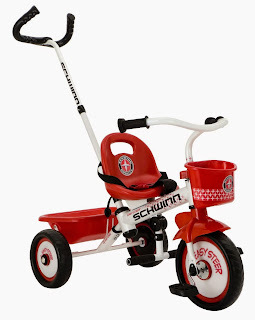 Right now you can get this Schwinn Easy Steer Tricycle, Red/White for ONLY $64 Shipped (Retail $99.99)! 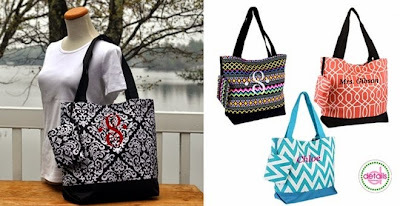 Head over and check out these Monogrammed Tote Bags for ONLY $12.99 (Retail $29)! These would be the perfect bag to give as a gift or keep for yourself for the busy summer months. Each tote comes with an extra attached zip top valuables pouch! These totes are roomy at 15" x 13" x 5"